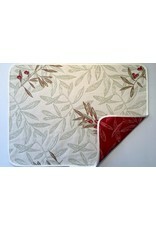 An Amelie Michel exclusive design. 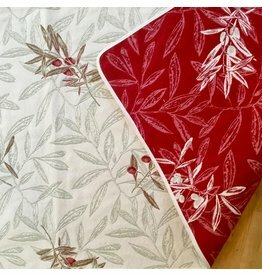 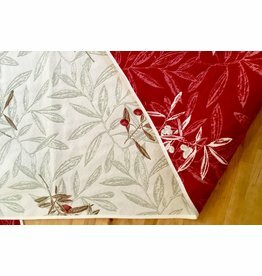 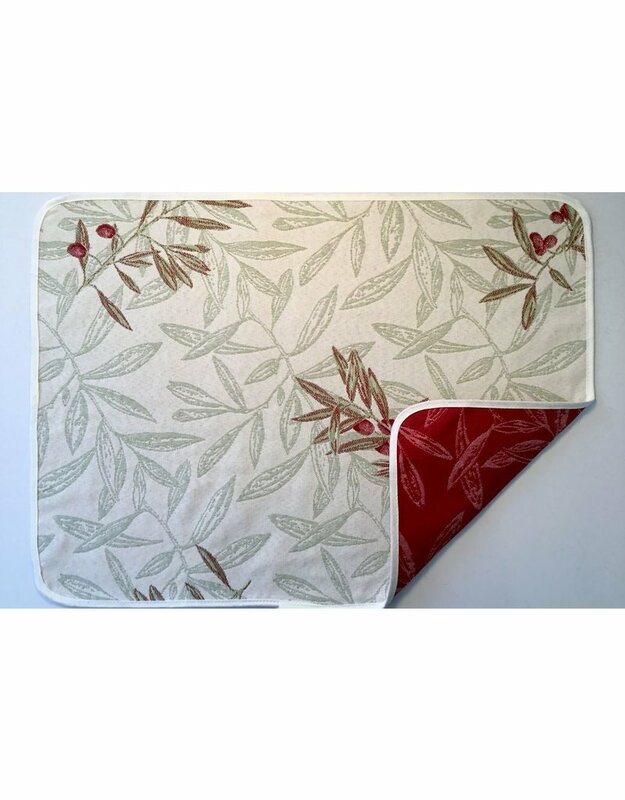 This gorgeous, reversible pattern in an easy-care fabric makes the perfect placemat. 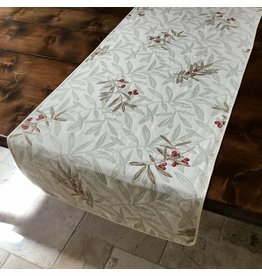 This cotton-blend jacquard washes beautifully, is stain resistant, and requires no ironing.